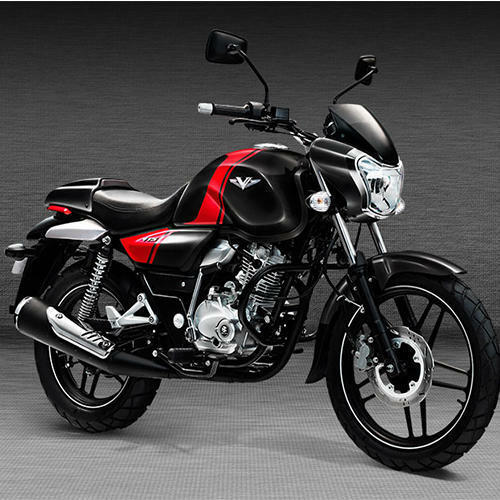 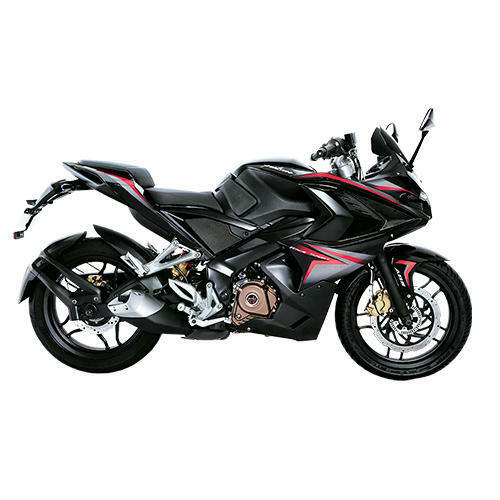 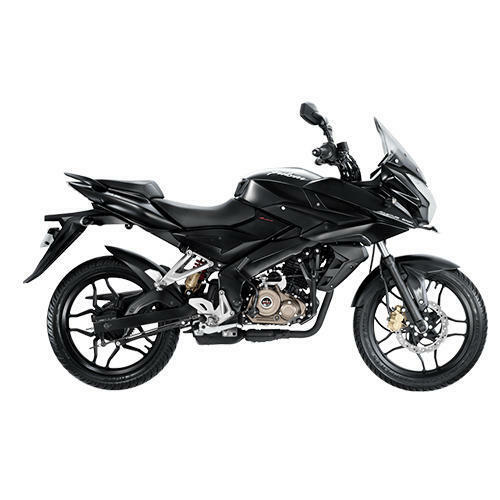 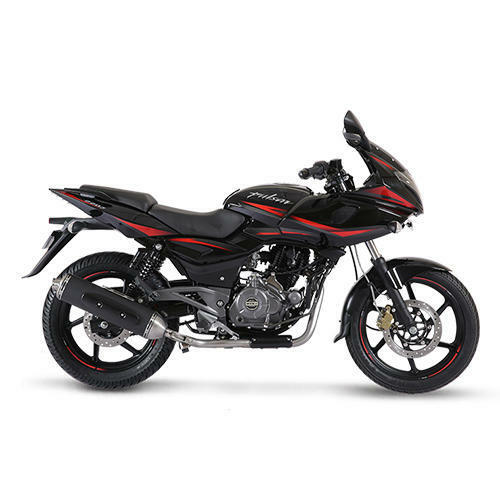 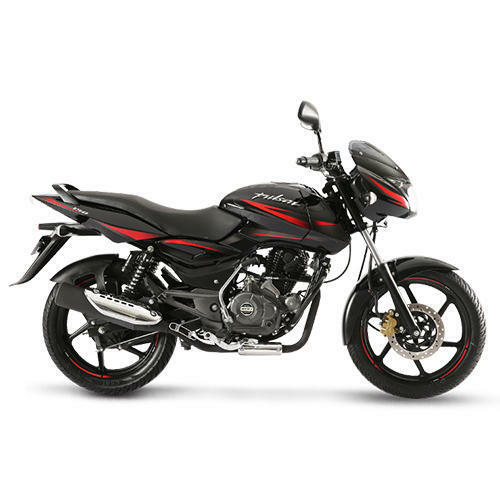 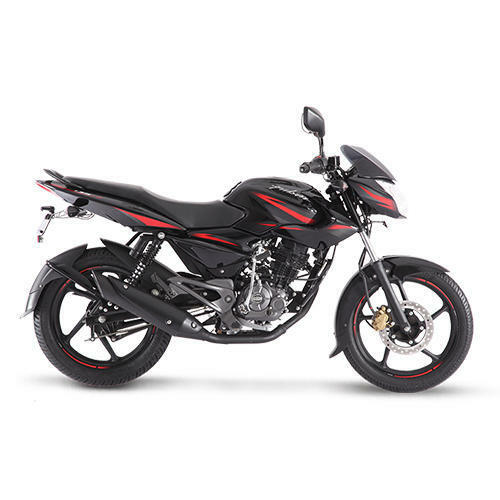 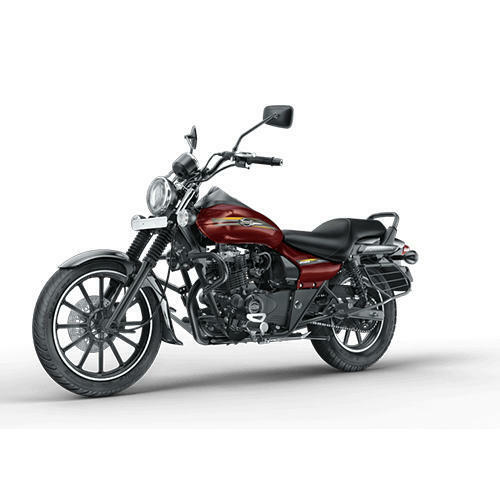 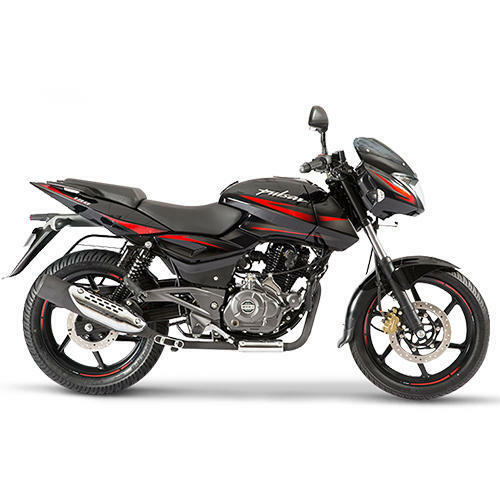 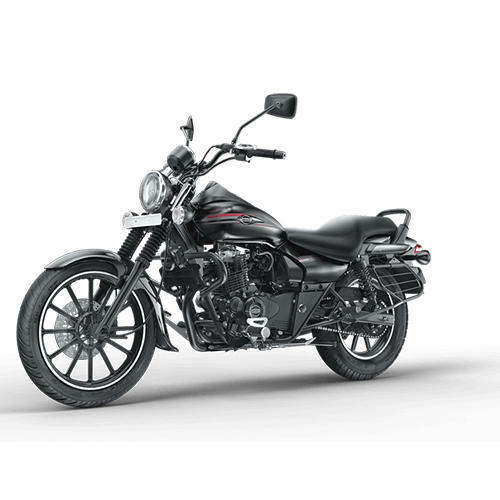 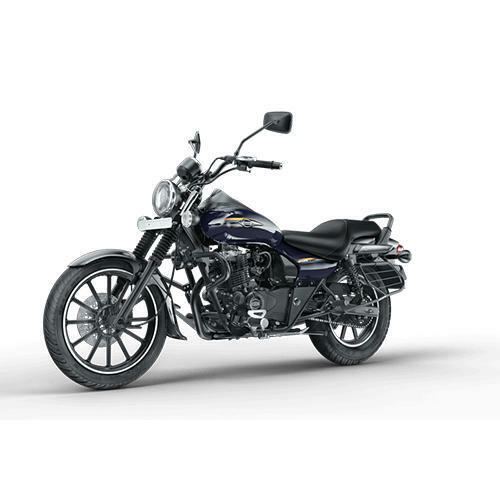 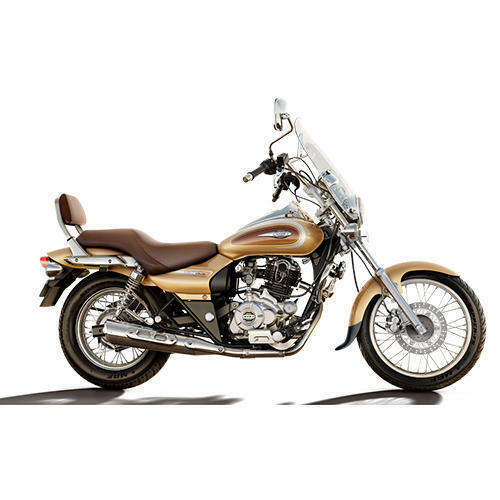 We are a leading Exporter of avenger street 150 cosmic red, avenger street 220 matte wild green, pulsar 150, pulsar as 150, pulsar as 200 and avenger cruise 220 motorcycle from Mumbai, India. 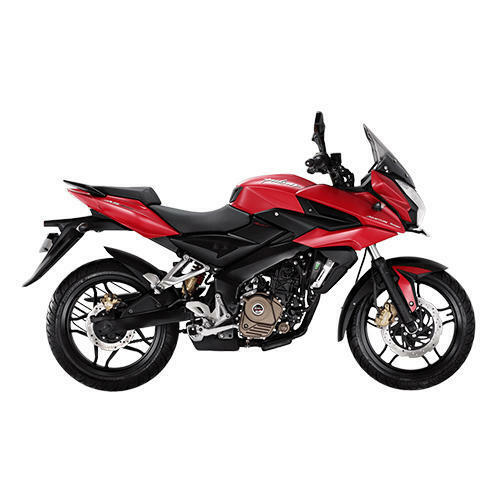 We offer Avenger Street 150 Cosmic Red. 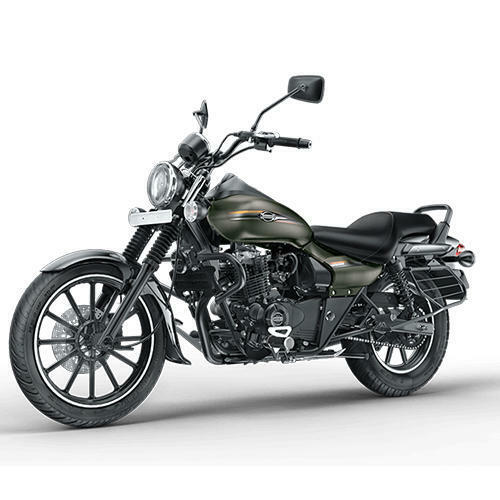 We offer Avenger Street 220 Matte Wild Green. 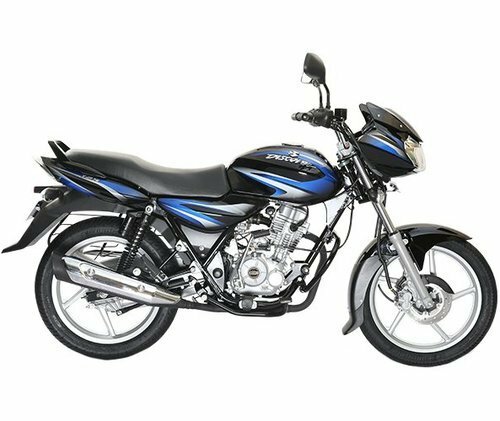 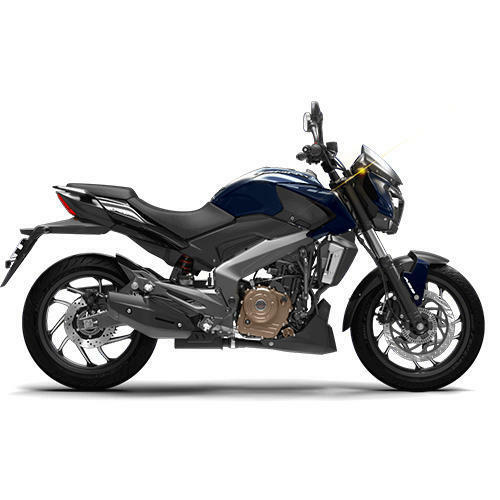 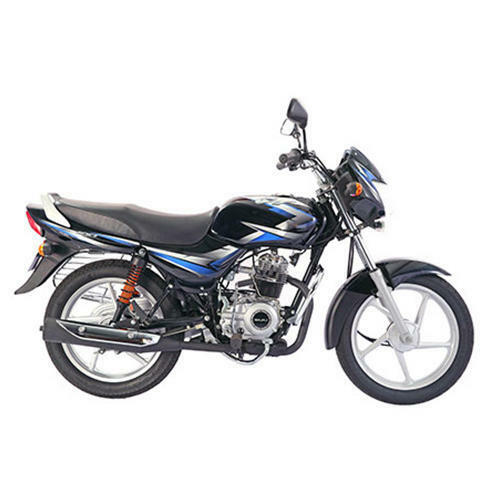 We offer Pulsar As 150. 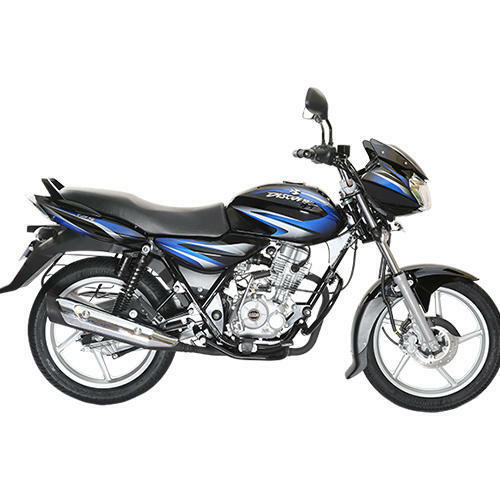 We offer Pulsar As 200. 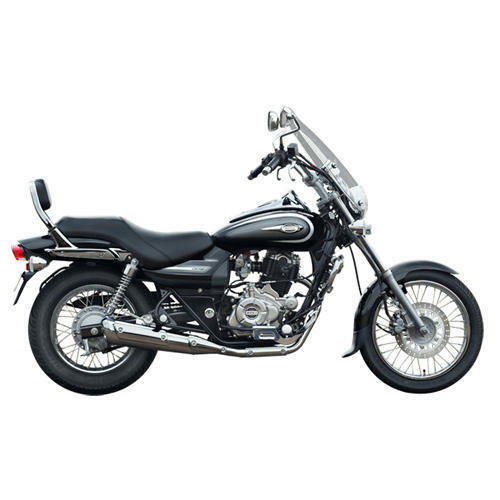 Tail/Stop lamp :V-12 : LED tail lamp tail mode : <25mA, Stop mode : <250mA.